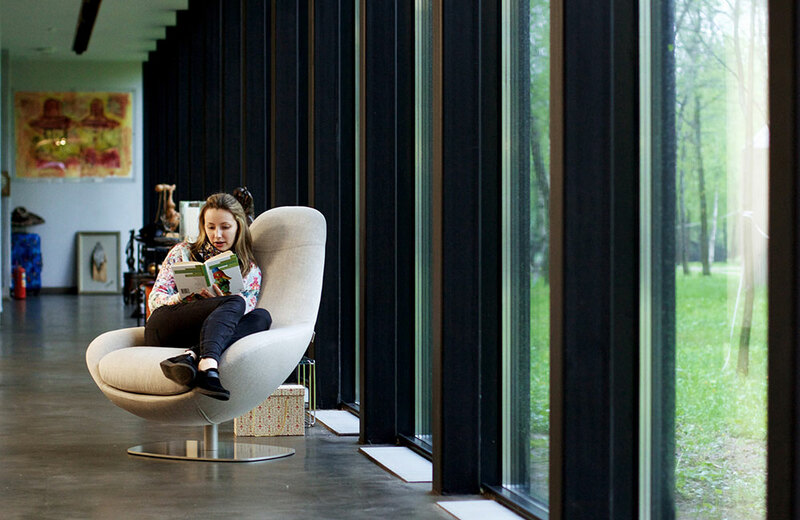 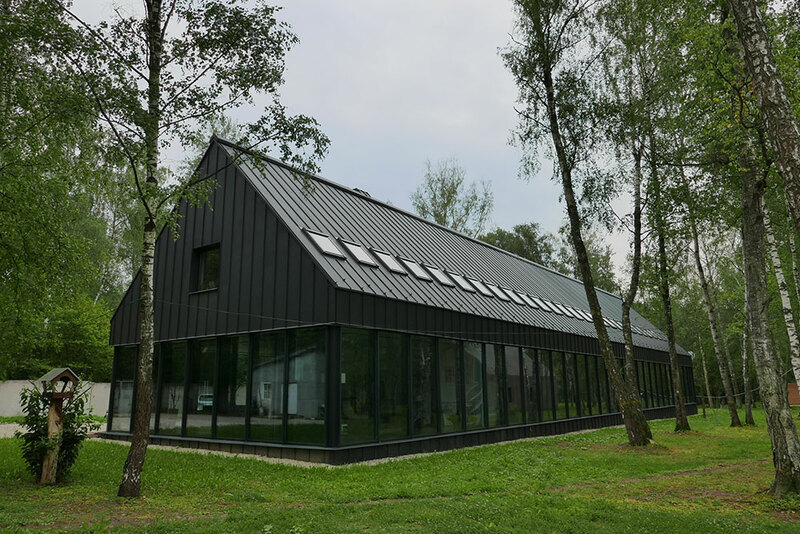 Chekhov #APi is a cross between a countryside retreat, a co-working station and a research lab, located in a bucolic forest 40 miles outside of Moscow. 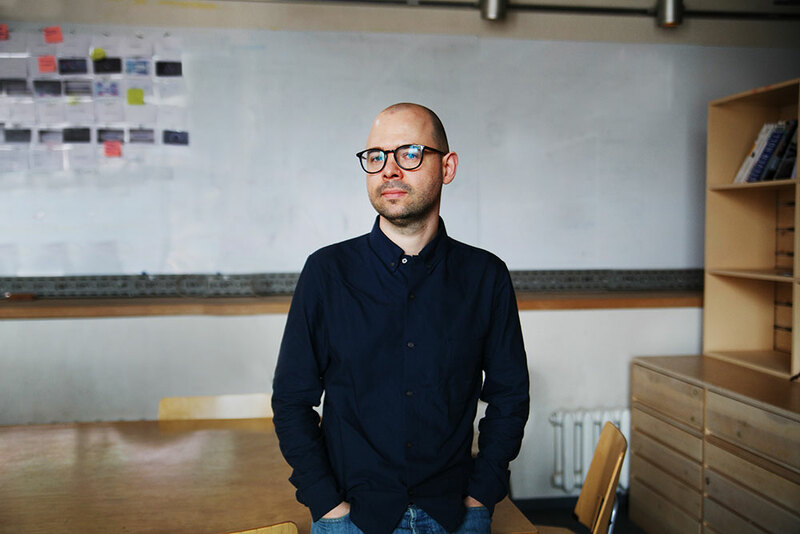 Drawing inspiration from Plato’s garden-based academy, the project founders businessman Alexander Dolgin and architect Askar Ramazanov sought to “recreate broken links” between various humanitarian disciplines and industries. 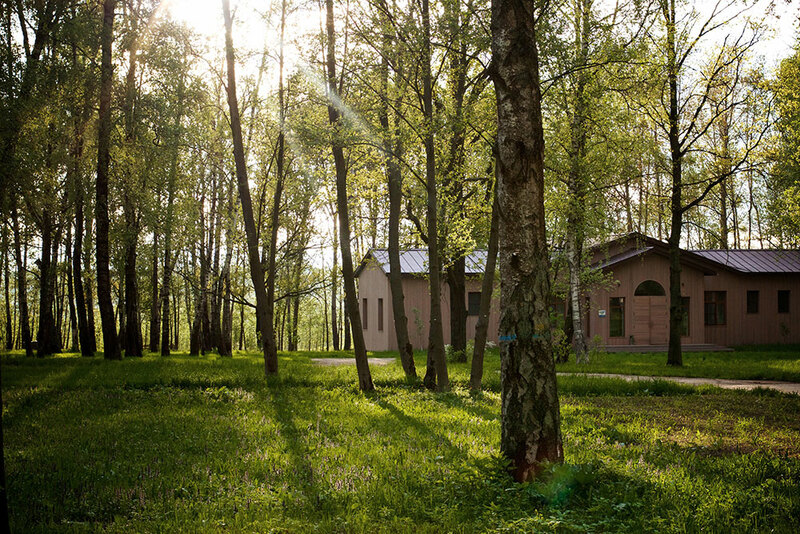 Alexey Munipov, content-director of Chekhov #APi, says that the “residence will provide a space for long educational sessions, mixing pleasure and work; a place to spend your weekend, listening to lectures and walking in the forest with fellow speakers”.